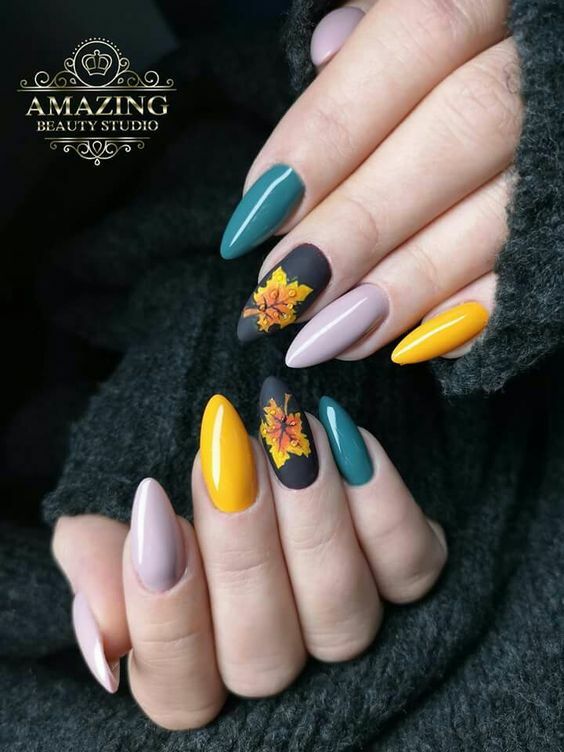 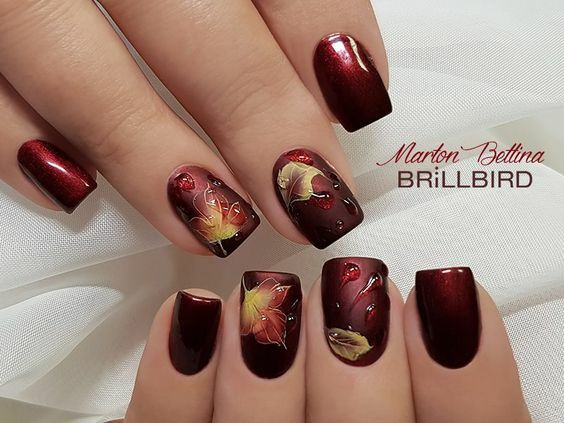 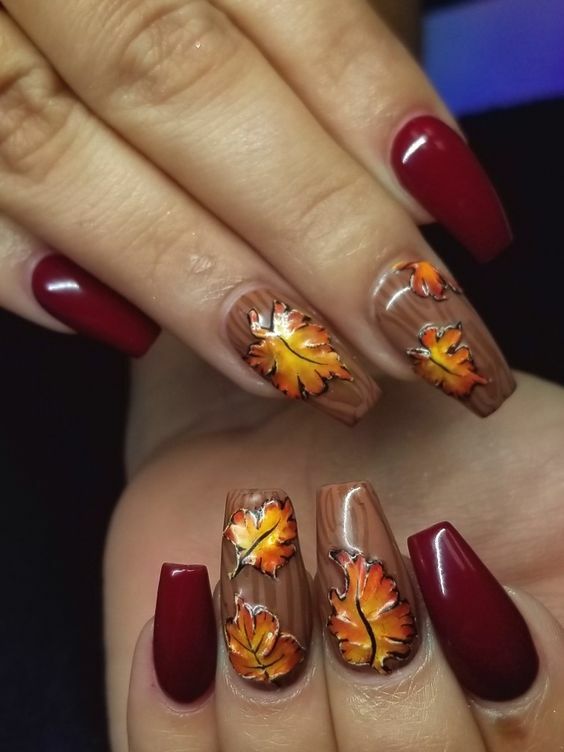 Fall may be officially over to some regions but for the world of modern arts, the trend is still alive and people are still seeking for renditions that remind them of the most colorful season of all. 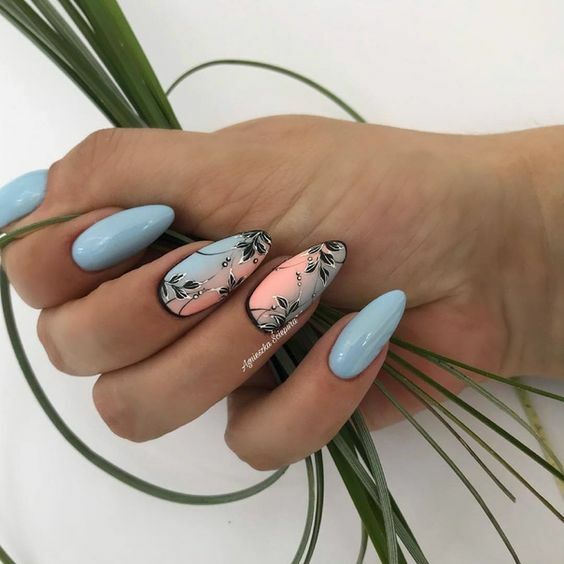 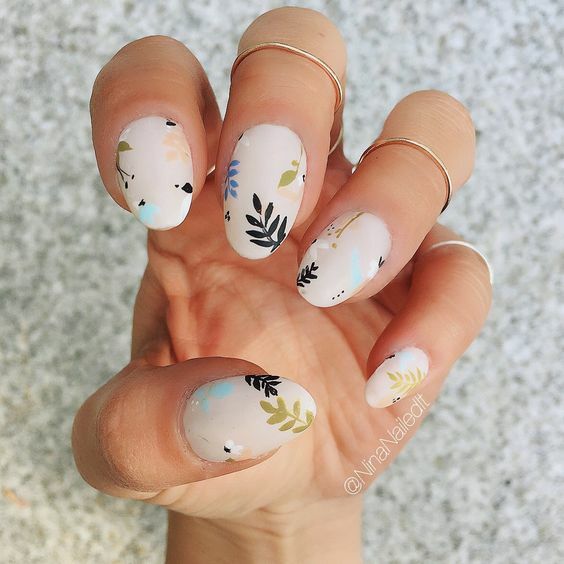 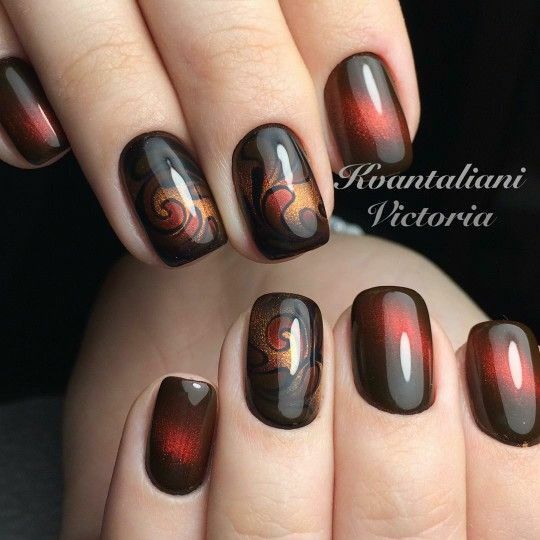 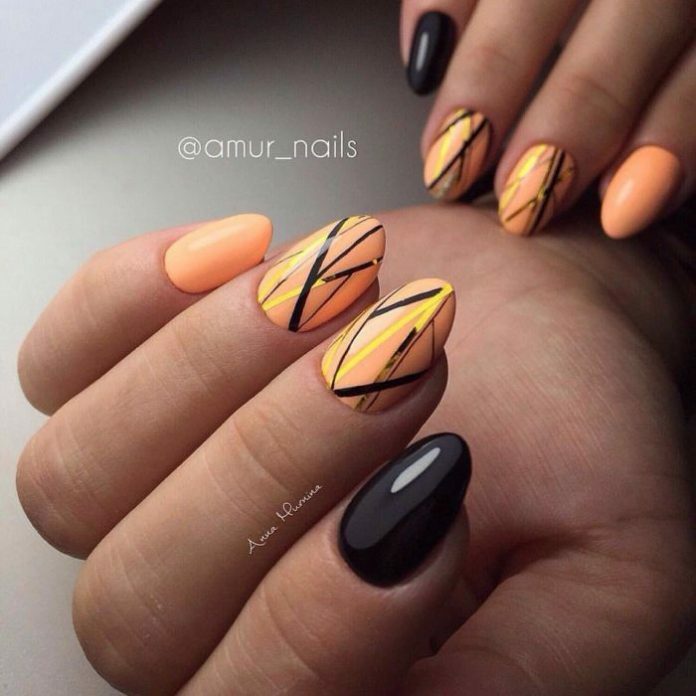 Nail art is one trending facet that art can be expressed which somehow elevates one’s confidence and soul. 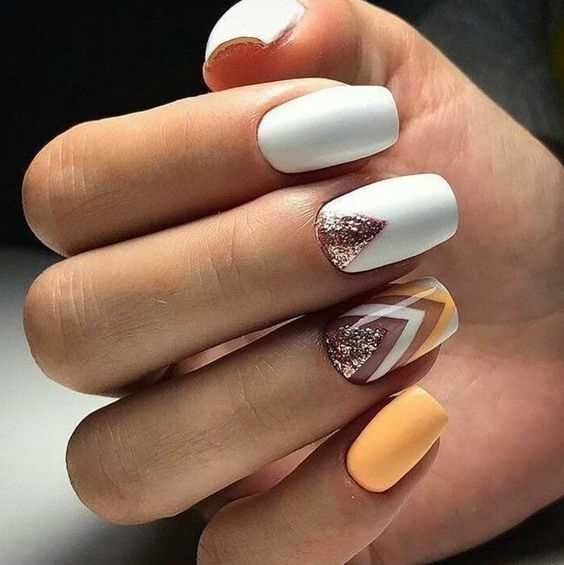 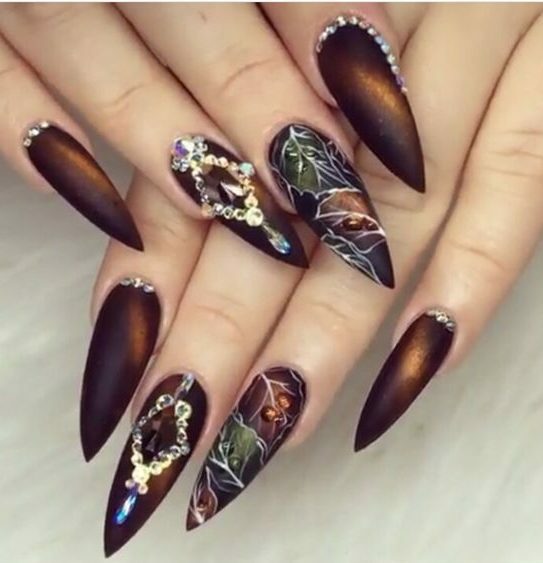 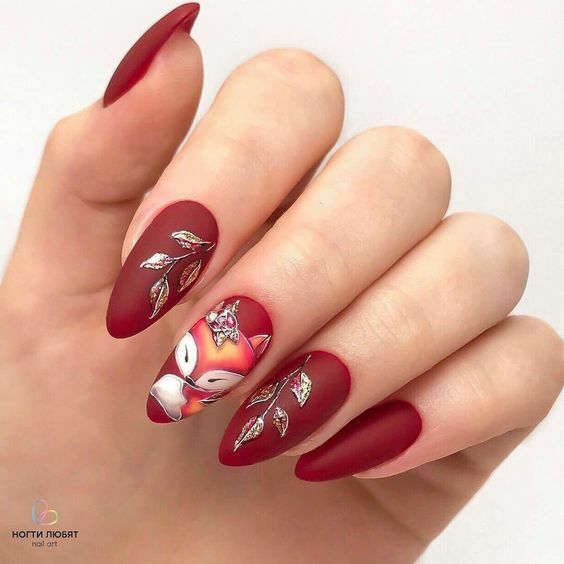 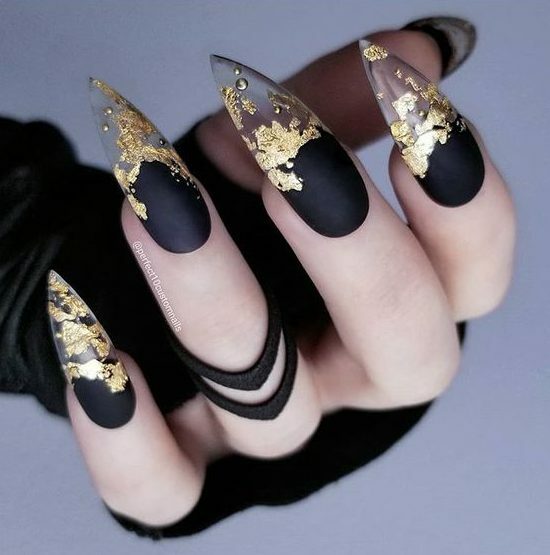 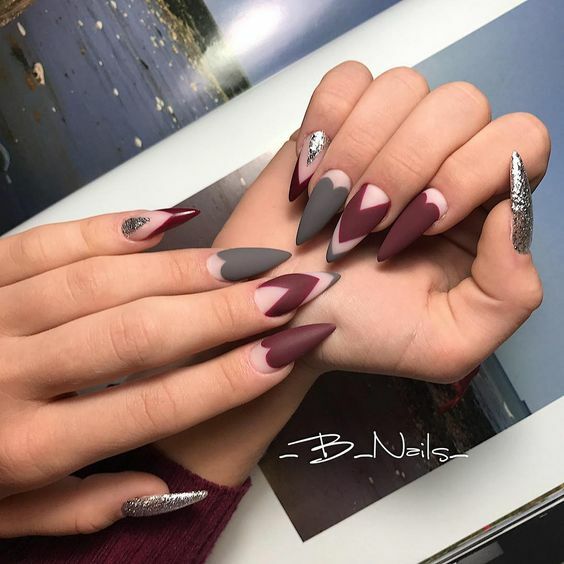 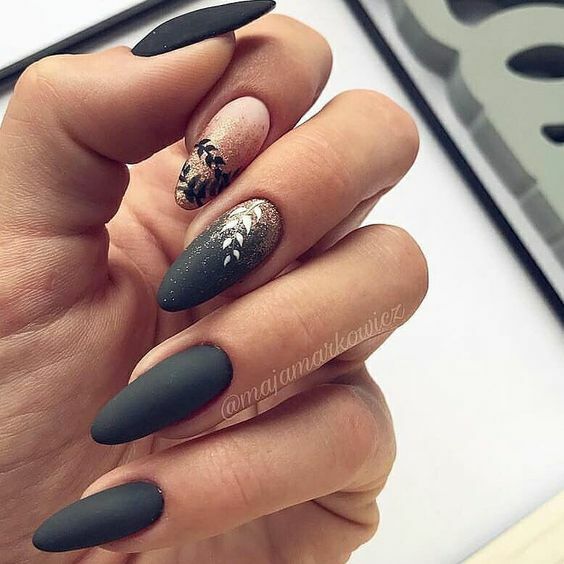 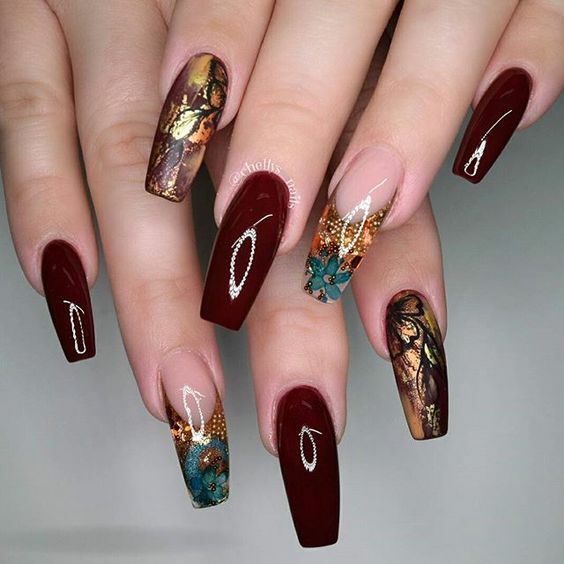 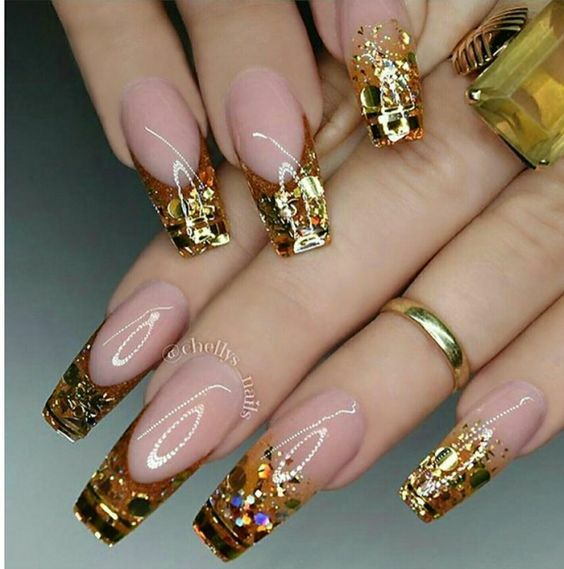 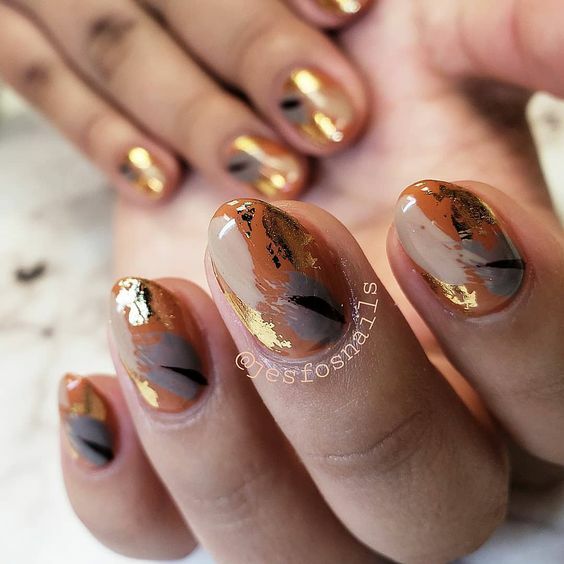 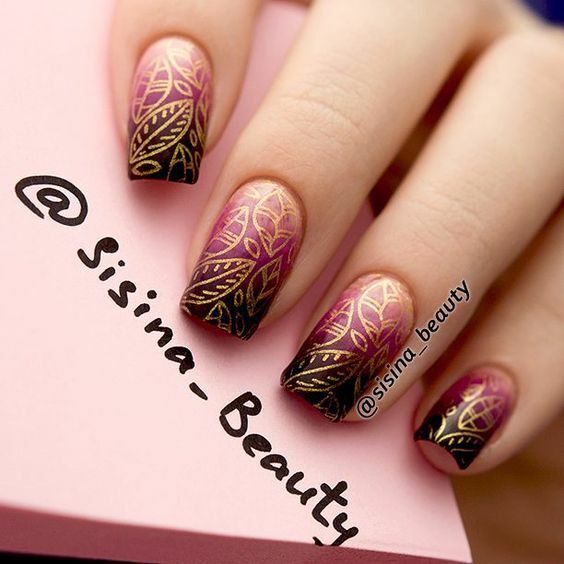 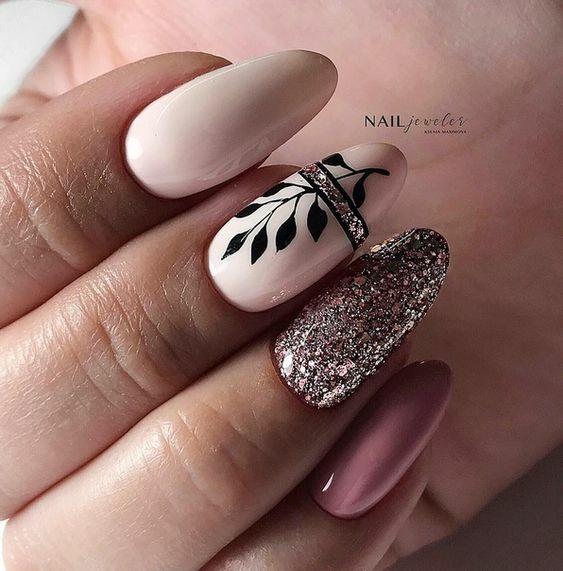 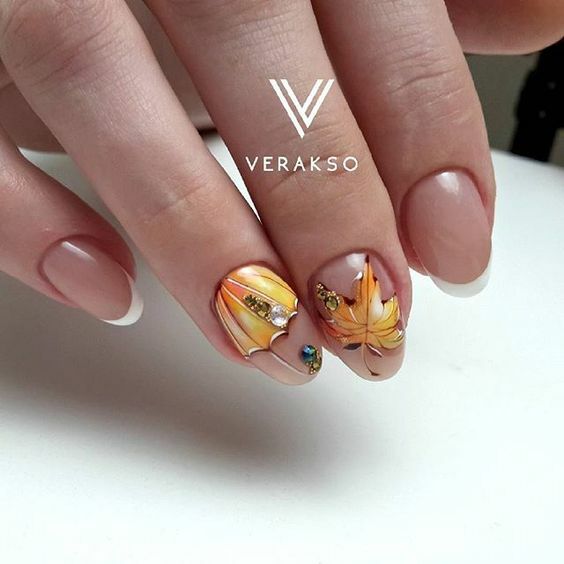 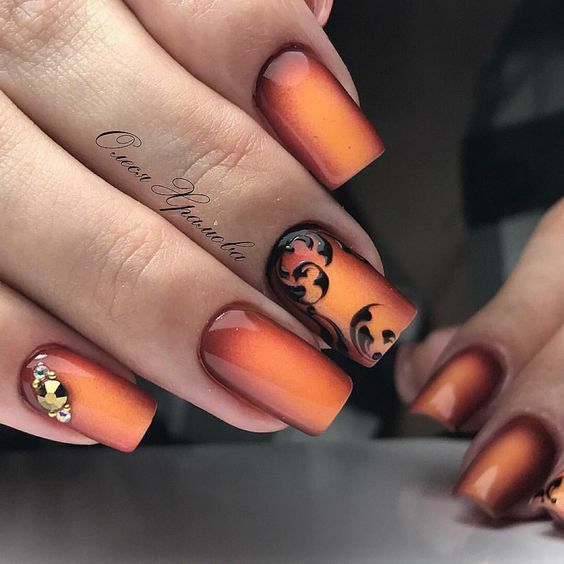 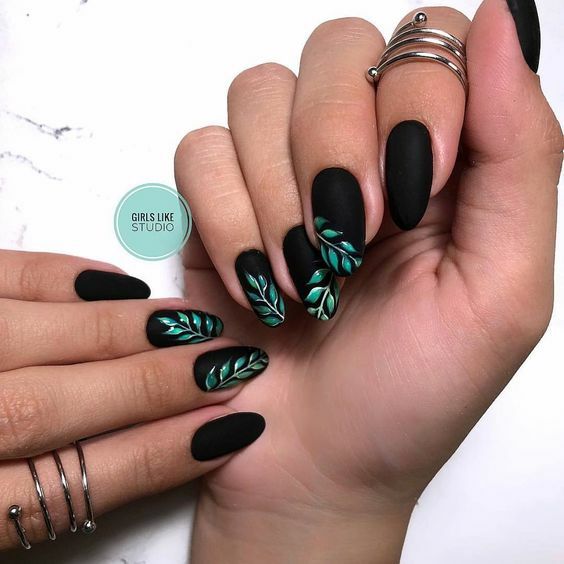 The best thing about the new generation is that talented artists, nail artists in this instance, constantly share their amazing outputs on social media platforms like Pinterest. 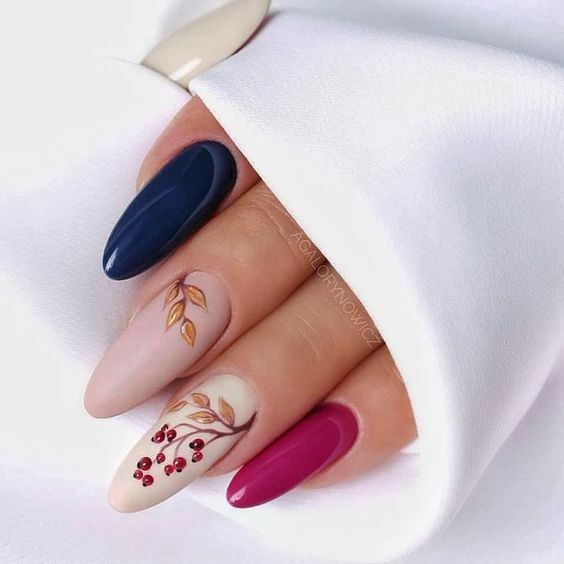 With that, we made sure that we take advantage of this opportunity and gather the best of the best. 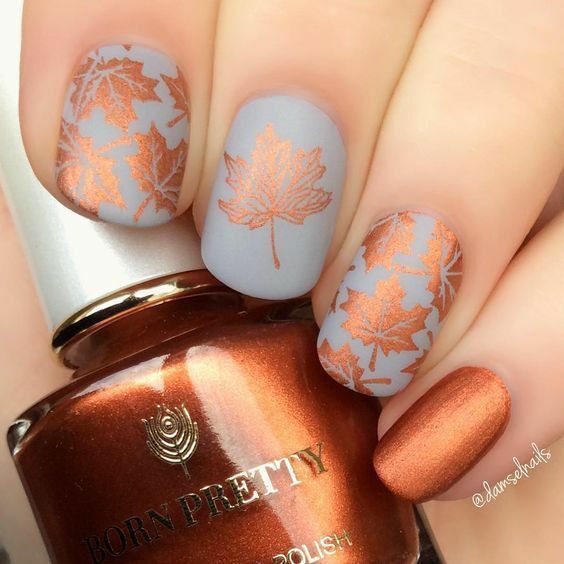 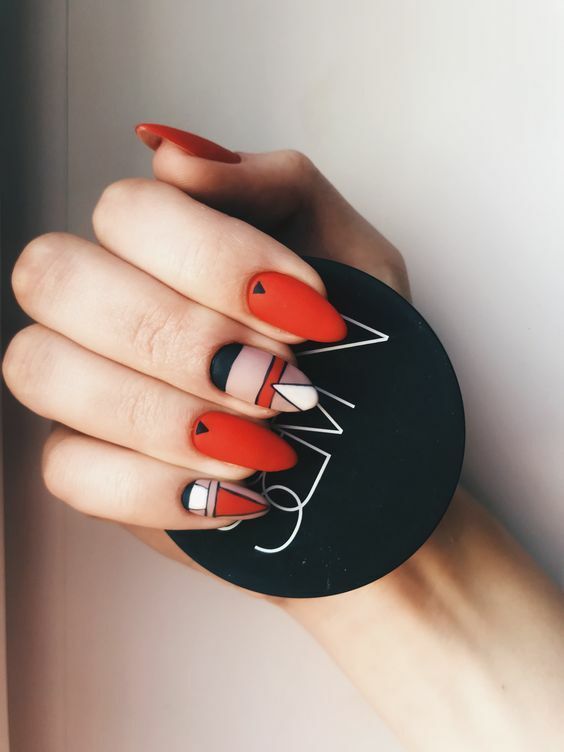 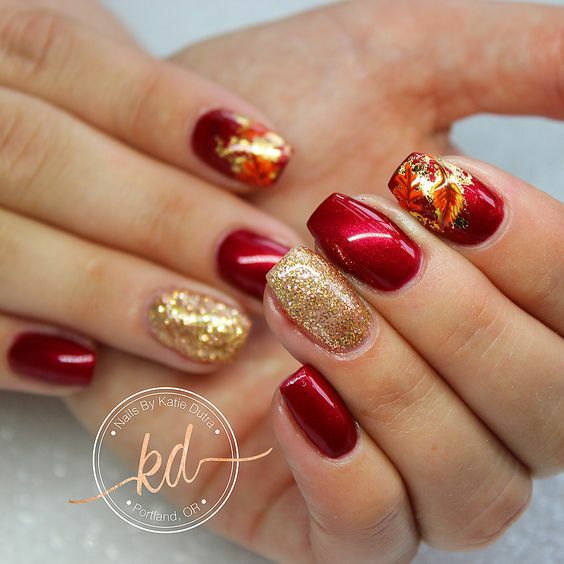 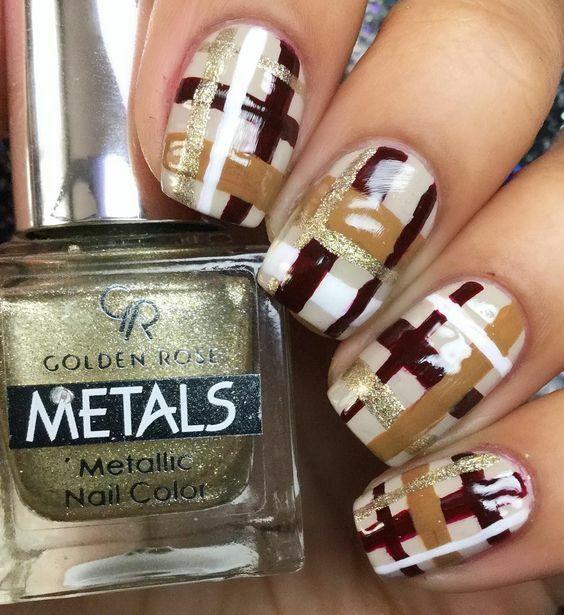 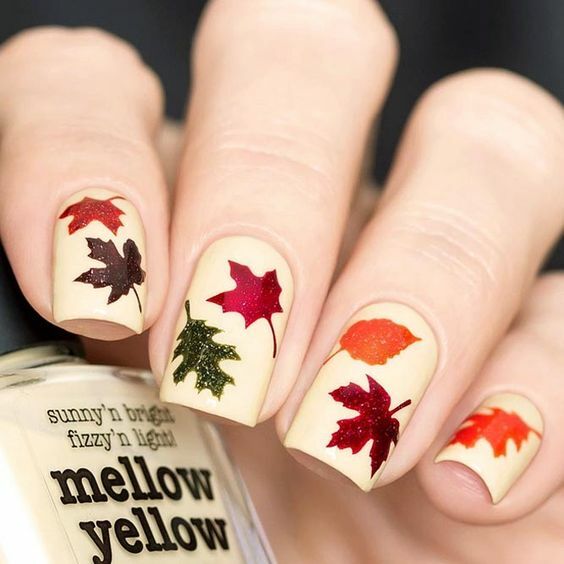 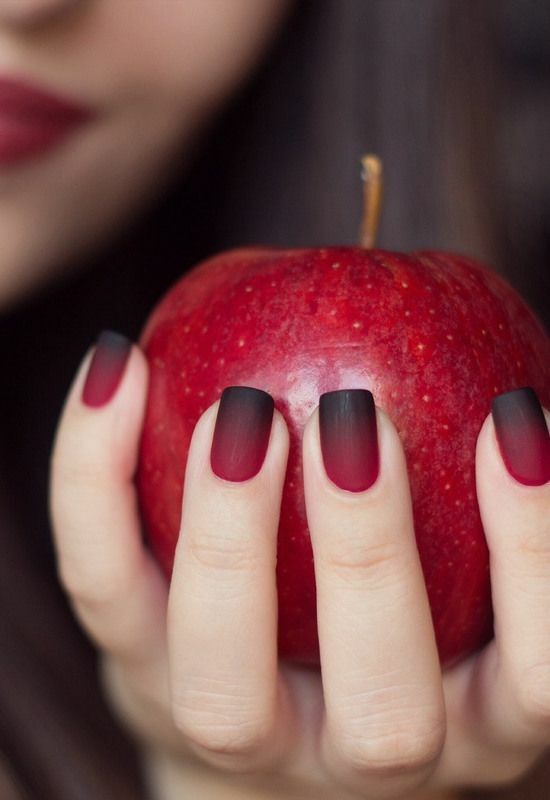 Fall nail designs from different contributors which we think outstands everyone else’ works. 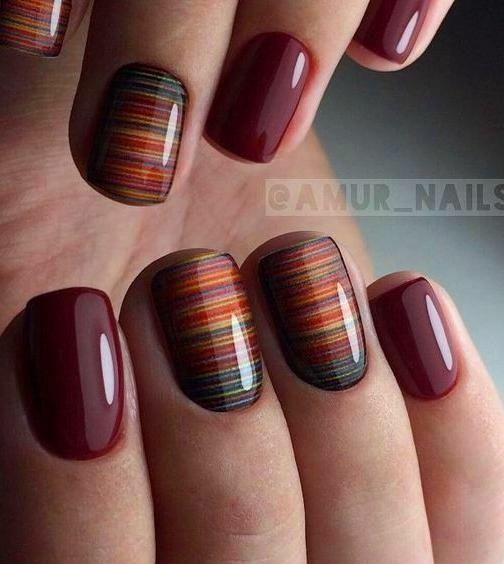 Check out what’s in store for you ladies out there today. 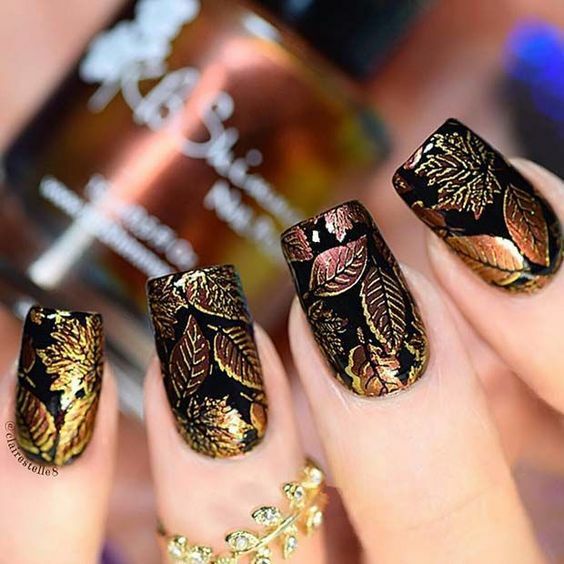 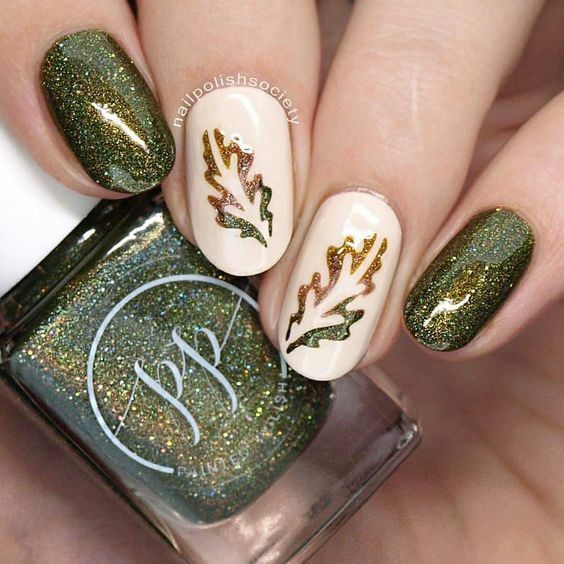 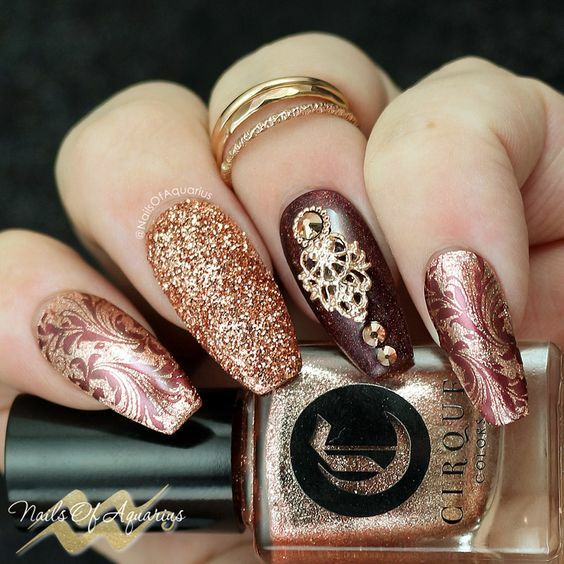 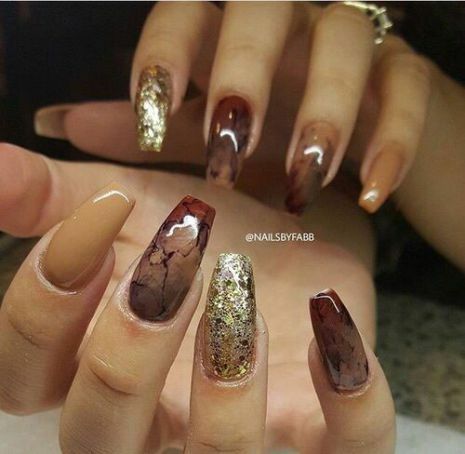 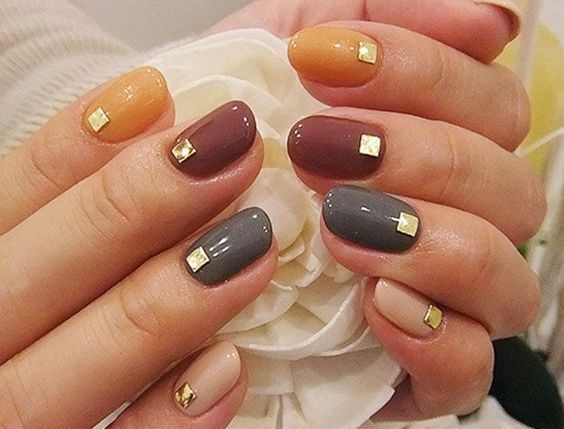 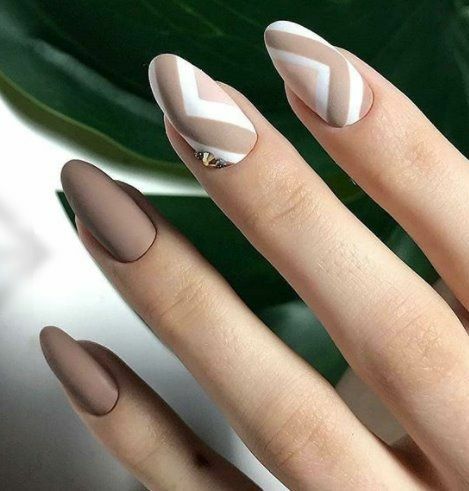 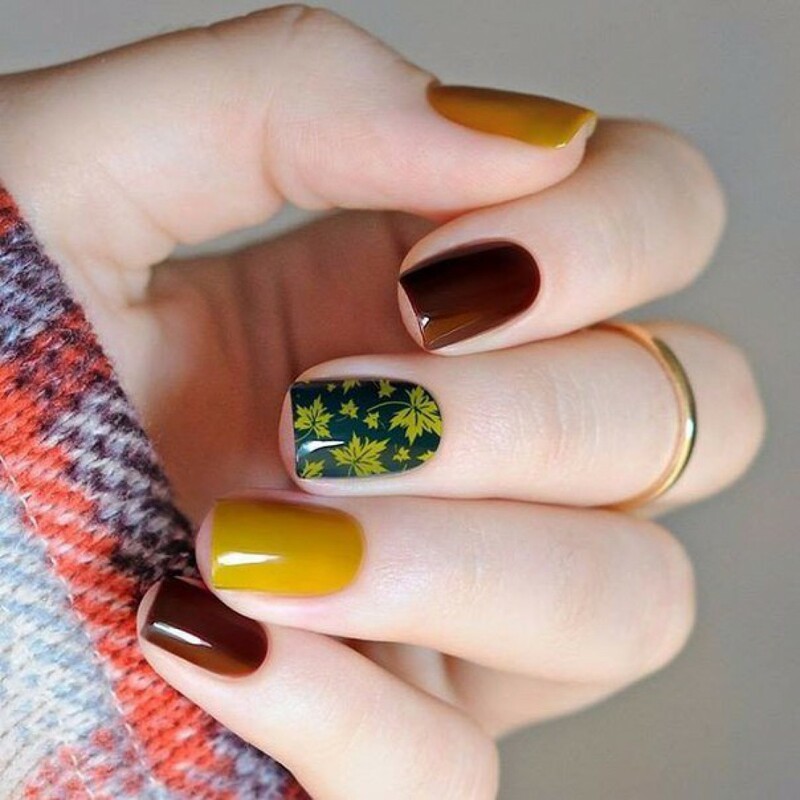 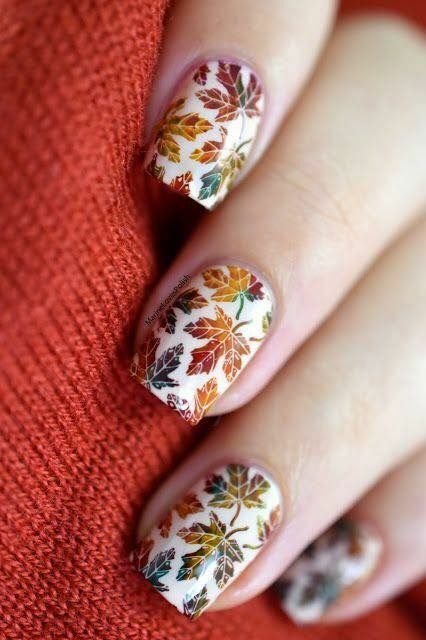 We have earth-toned nail designs with awesome detailing that truly speaks about the season. 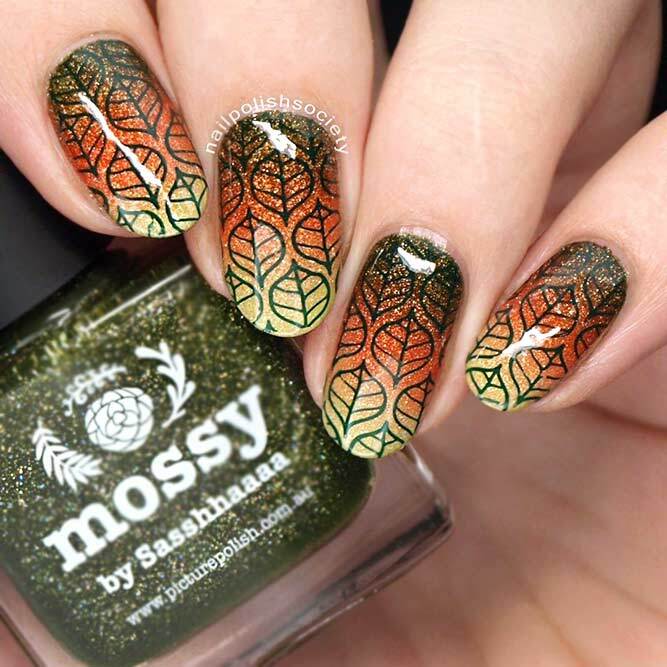 Some of the design details are falling leaves, pumpkins, shedding trees, and much more. 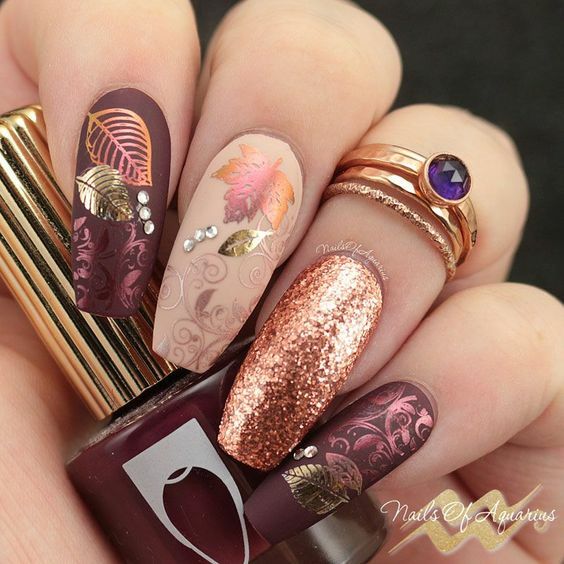 We won’t be spoiling much anymore, just dive into today’s portfolio and enjoy!